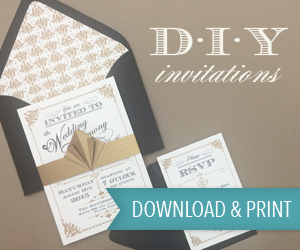 With all the planning and preparing for your wedding day it’s easy to forget about the most important thing….YOU! 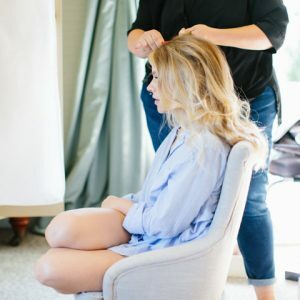 making sure you look and feel your best and are totally relaxed is one of the most important things to think about when planning your wedding. That may sound a bit selfish, but it’s your day, so you need to make sure you take time out of the planning to focus on making sure you look your best. 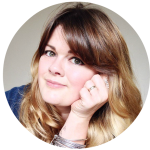 To offer some advice and to make sure all hair and beauty bases are covered I have invited our resident bridal beauty expert, Jenn Edwards onto the blog to give you some expert advice. 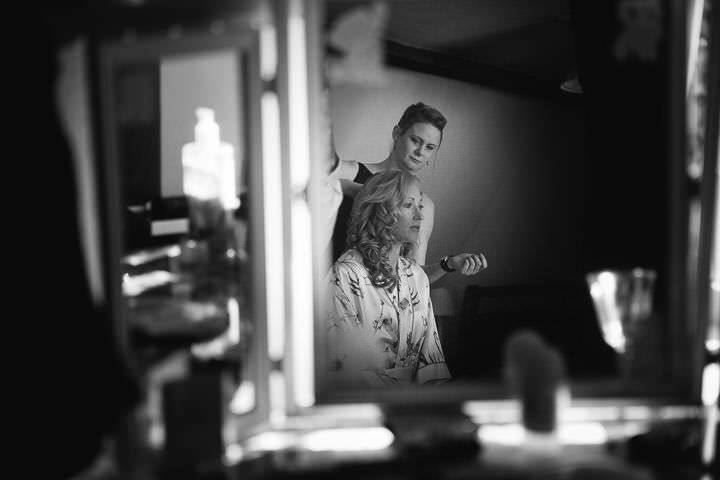 Do – Invest money in securing a professional freelance hair stylist and Makeup artist that will travel to you on the day. Even if you’ve got your desired look perfected yourself and are confident in your own ability and the longevity of your application, things can go wrong when under pressure. 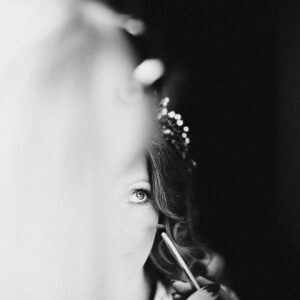 Most brides feel a little nervous or overwhelmed on the morning of their wedding day and the last thing you want to be worrying about is the symmetry of your winged eyeliner. 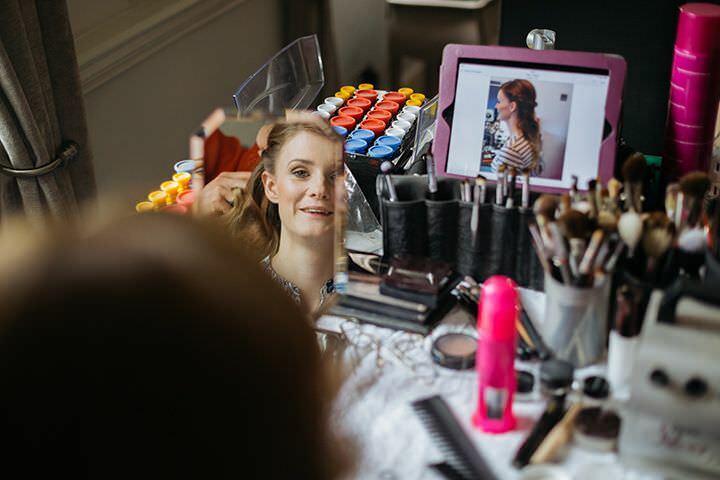 There’s nothing better that slobbing around in your special wedding day dressing gown and slippers, enjoying a glass of fizz with loved ones, without the stress of traffic jams, parking, and the general public, so consider this before you book a salon or department store makeup counter. Do – Spend time researching before you book a hair and/or makeup professional. 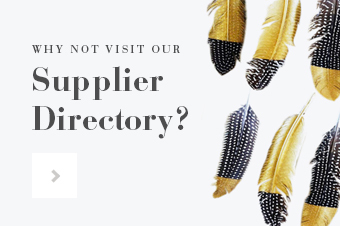 Check out their website portfolio, testimonials/reviews, and stalk their Facebook page, instagram, and pinterest boards. Remember; you get what you pay for. A pro hair stylist or MUA’s rates will reflect what they’re offering in terms of, what’s in their kit and, their experience and expertise. If you’re offered ‘all in’ for fifty quid – run! Don’t – Leave booking until the last-minute. The good ones get booked up to two years in advance. Do – Have a trial for both hair and makeup. This is imperative for so many reasons but most importantly you will get to meet the person you’ll be spending your wedding morning with, you can ensure your high expectations are realized and met and that what you require will work and, ultimately, suit you. A good time to have your trial is 3-6 weeks before the day and no earlier if you can help it. Do – Experiment with false lashes or tanning well in advance of your wedding day if you’re considering either. Also have a test run before your makeup trial so your makeup artist can design your look accordingly. If on your trial you’re a pretty English Rose but have transformed into a bronzed goddess on your wedding day, your makeup artist will need to make many adjustments. Do – Wear a white or ivory coloured top for the trial. 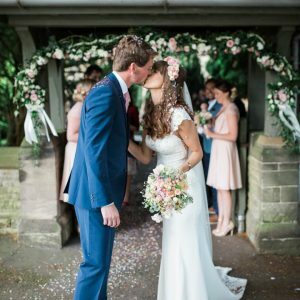 There’s a big difference between everyday clothes and a wedding dress, bear in mind that bridal make-up needs to have enough colour to compensate for the whiteness of the dress. Bright or dark coloured clothes can also reflect onto your face so are best avoided for your trial. Don’t – Be afraid of going slightly brighter with your makeup. A symphony of beige can make you look very washed out in photographs. Choose a lipstick that is one or two shades brighter than you’d normally wear for example. A vintage wedding dress teamed with a classic Old Hollywood Red lip can look breathtaking. Do – Have references ready as guidance for your hair and makeup artist. Pinterest boards are great however, bear in mind that photographic hair and makeup looks extremely different to the naked eye and photo editing is widely used. Also, try not to get carried away, If you have the skin tone of Kristen Stewart then the look of kim kardashian wont translate well. In any case; you don’t want to surprise your intended at the altar by turning up looking like someone else. I personally think that the best bridal makeup is simply the most exquisitely polished version of how a bride usually looks. When looking for hair inspiration, stay focused on styles demonstrated on hair similar to your own. For example; braids and plaits are beautiful but it’s usually the multi tones of blonde hair that these give these styles their wow factor. There’s also hair thickness to consider, Will you need hair extensions to achieve your desired style? Speak with your stylist in advance of the trail if this is of concern. 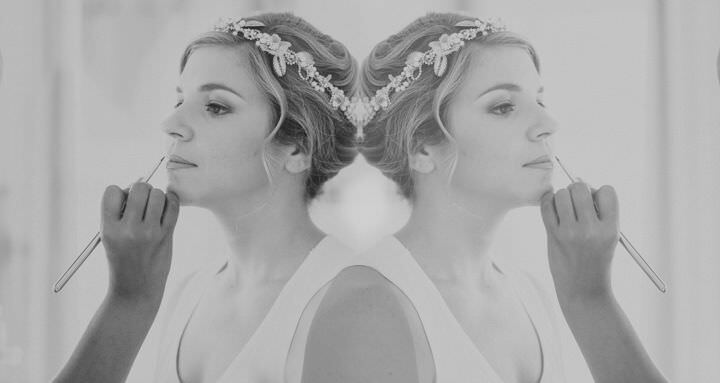 Do – Invest in good quality hair care in the run up to your wedding day. A good shampoo and conditioner can make all the difference. Ask your stylist how they’d like you to prepare your hair. This varies depending on hair type and what style is required. Whilst there is some truth in the old saying ‘a days dirt is best’ this isn’t the case for all hair types. Hair most definitely should be washed the day before at least. Dirty hair is a stylists worst nightmare and dry shampoo is only really favored for adding lift to roots. 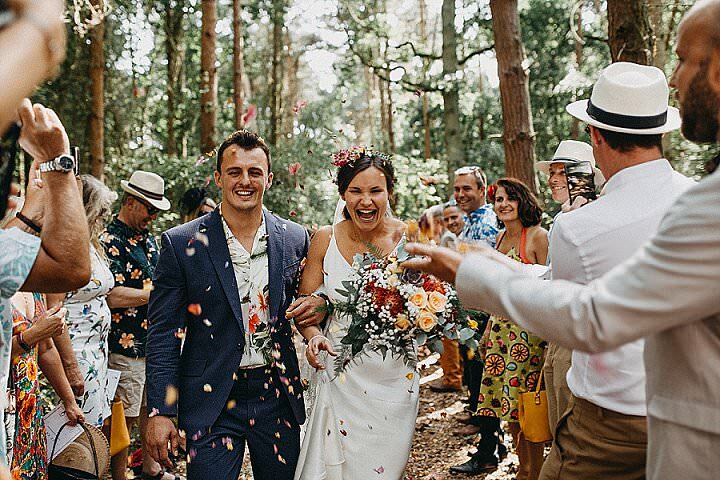 Do – Ensure there is adequate daylight available both on your wedding day and for your trial. Reserve a workspace close to a window for your makeup application. Fluorescent lighting makes it very difficult for a makeup artist so book your trial during the day if possible. If you are going to take photos of your hair and makeup using your phone then take them in natural light without use of the flash. Don’t – Forget to think about maintenance on the day. Will you require a top up of lippy at some point? You may wish to take note of products your makeup artist uses so you can purchase them for top up. Don’t – Leave yourself until last to be done. 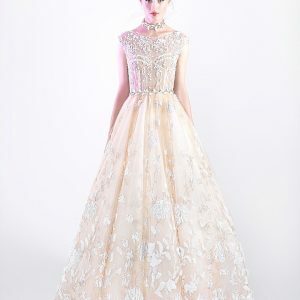 You will need time to get into your dress and gather yourself before leaving for the ceremony. 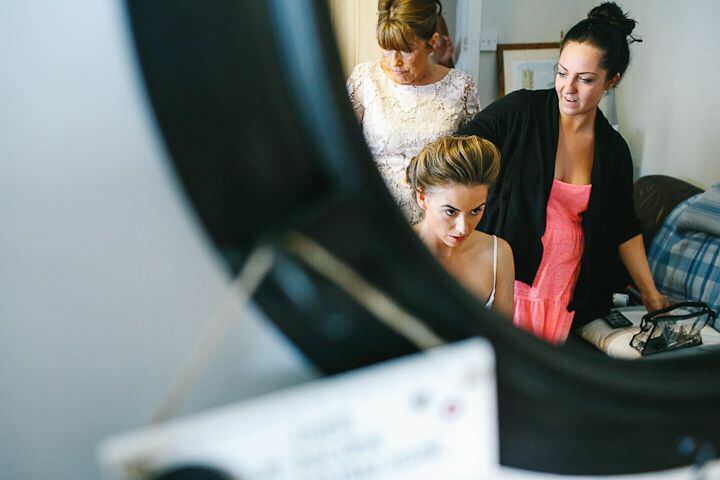 Time disappears on a wedding morning so you should ensure your hair and makeup is completed early on especially if you have many bridesmaids. Do – Wear a top or dressing gown, which can be removed easily without disturbing your finished hairstyle. 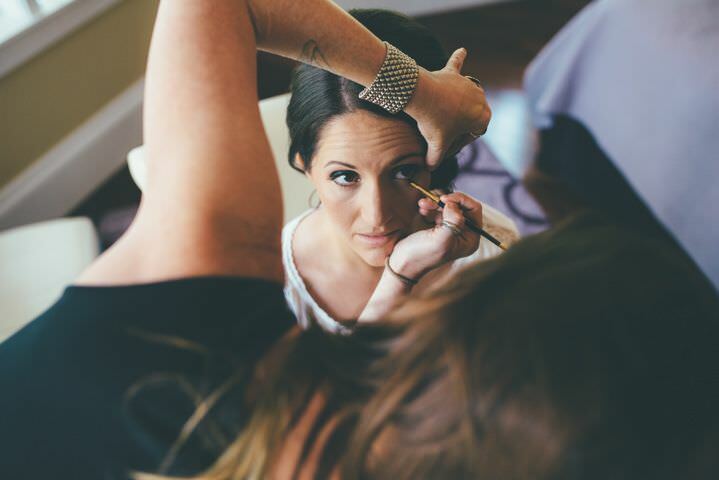 Do – Make sure you and all members of your bridal party are available to be seated for hair and makeup at all times. 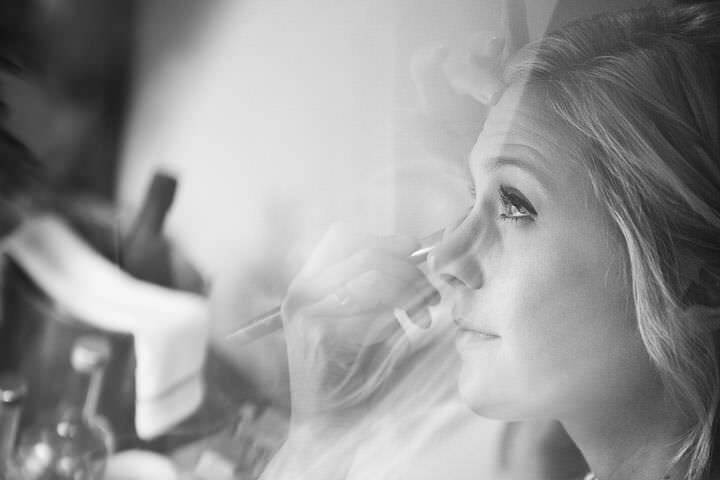 One of the most common and stressful complications, which can occur during wedding morning preparations, is delay. If four bridesmaids leave their seats for just ten minutes each, that equates to forty minutes – time which cannot be spared on a wedding morning. You do not want your hair and makeup application to be rushed as a result of hold ups by others. Do – Try to relax, exercise positive thinking, and enjoy yourself as much as possible. How you feel on your wedding day is more important than how you look, and happiness & confidence are the prettiest things a bride can wear. Great post. I’m currently having a nightmare trying to find a hair and make up artist for my Kent wedding. I’m reluctant to keep shelling out £100 a time on trials as the budget is tight. so sorry to hear that Katy! Really hope you have a better experience next time and wishing you all the best for your wedding day. I found it very useful, resourceful and help me a lot to think further for make up services business. I just Certified from one of Local Make Up Artist School here in Sabah, Malaysia. I want to further my knowledge maybe in Business Make Up services however I dont know where I Should Start. Instyla provide beautiful hair design and also have professional hair artist. This is one of the beauty parlor salon & spa in our Bhubaneswar city. Instyla provide beautiful hair design and also have professional hair artist.